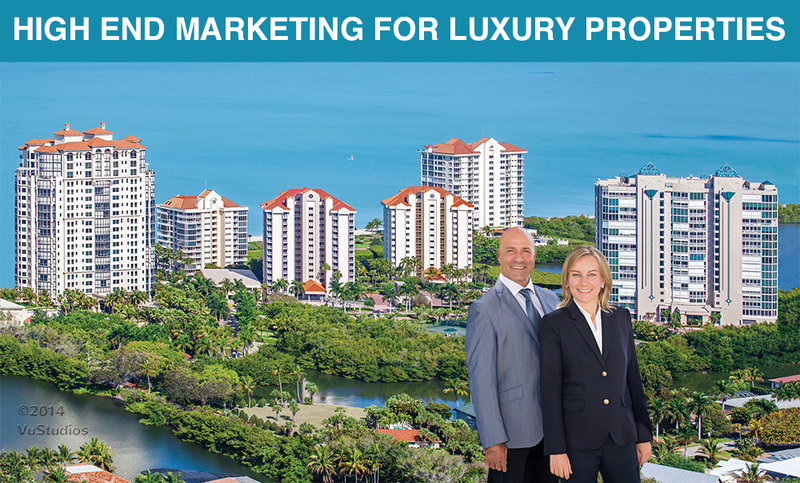 Real Estate is all about marketing, packaging and presentation. What sets us apart from other real estate professionals, is the directed use of new technology that we utilize to reach the greatest number of potential buyers. Market Analysis – The first step in selling your home is determining what it is worth in today’s market. Our Free Market Analysis reflects current trends as well as the current supply, demand and pricing of comparable properties based on current sold and active listing data. Establishing an accurate market value and pricing your home right from the beginning is critical for a successful and satisfying sale. Presentation* – The next step is to create a first class lifestyle media presentation of your property which includes professional photography, video, voice over and licensed music, telling the story of your house. Strategic Marketing Campaign* – Includes our proprietary ranking technology which achieves high visibility in the internet search results. That ensures the maximum exposure locally, nationally and internationally. 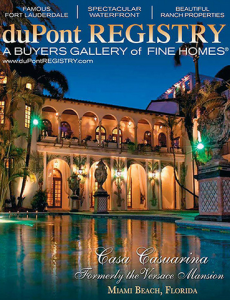 In addition your listing will be published in the duPont Registry (Properties 1M+) which is featured in the all top airline carriers first class and business class cabins and across 9 online news papers from LA to NYC. (VuLosAngeles.com, VuNaples.com, VuNewYork.net, VuOmaha.com, VuAtlanta.com, VuPhoenix.com, Vutampa.com, VuMiami.com, VuDenver.com, REALTOR.com, Move.com, Moving.com, MSN.com, WallStreetJournal.com, duPontRegistry.com, LuxuryCollectionOfFlorida.com, BHHSFloridaRealty.com and 900+ Berkshire Hathaway Real Estate Sites from coast to coast) This will help achieve our goal which is to sell your property at the highest price in the shortest amount of time. Our team boasts a diversity of backgrounds that blends 30 years of real estate experience with 25 years of media, online marketing and creative experience – setting ourselves to the highest standards in the industry. In terms of business acumen and performance, we strive to exceed your expectation. You will receive competent and professional service when you select us and Berkshire Hathaway HomeServices Florida Realty to represent you.